Your business needs the right tools to keep trash and waste under control. 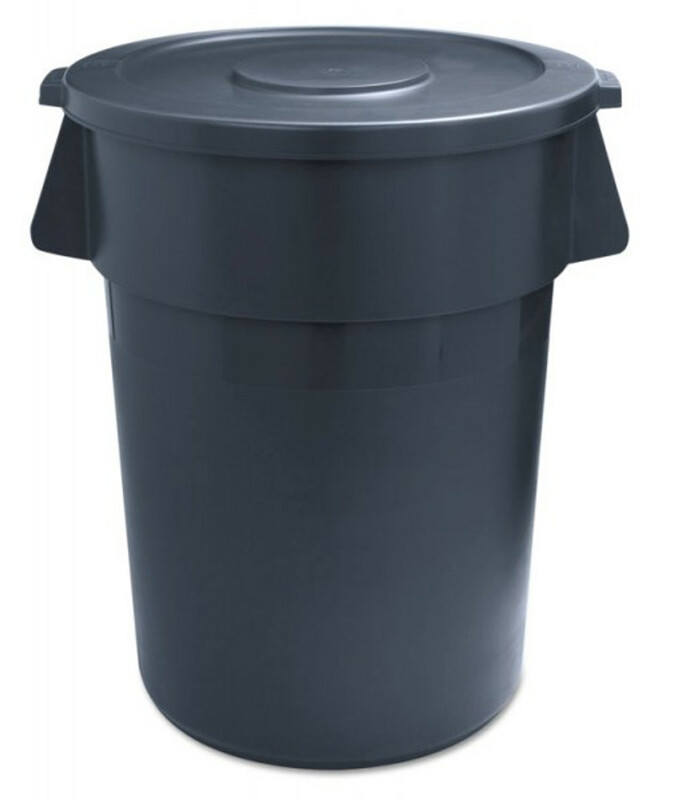 Buy enough waste receptacles and trash can lids to deal with everyday trash as well as tilt trucks and cube trucks to deal with larger items and amounts of waste. To keep your floors clean, you also should purchase a mop bucket with wringer so you can clean quickly and easily. We have the best Boardwalk products in a variety of sizes for wholesale prices.